Aug.2011. 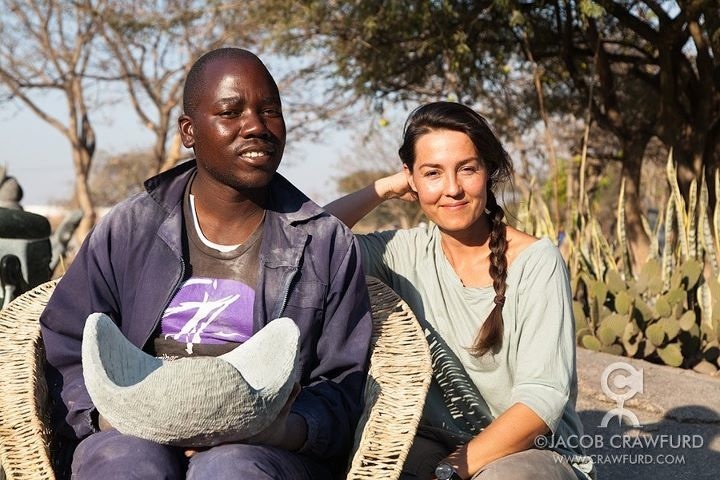 FairTrade Designers in Zimbabwe. Workshop and first designs for “Huset ved havet” and Fair trade Denmark. Feb. 2011. 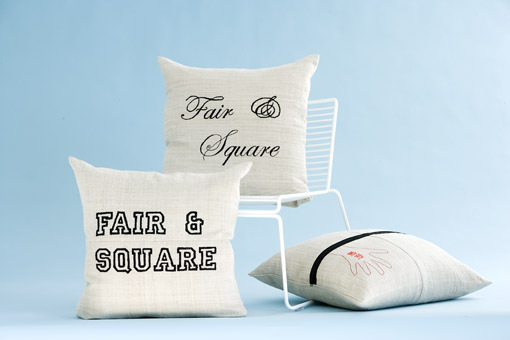 FairTrade Designers’ PunPillow and Weddings Soles recives the first Fair Trade Design Awarded. May. 2010. 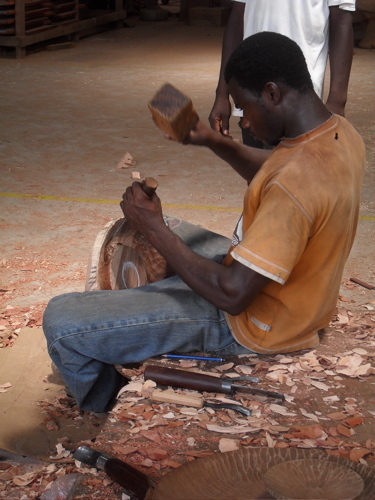 In Ghana, making a limited series of sustainable wooden bowls to the Collection CC14, Danish Craft. Apr. 2010. 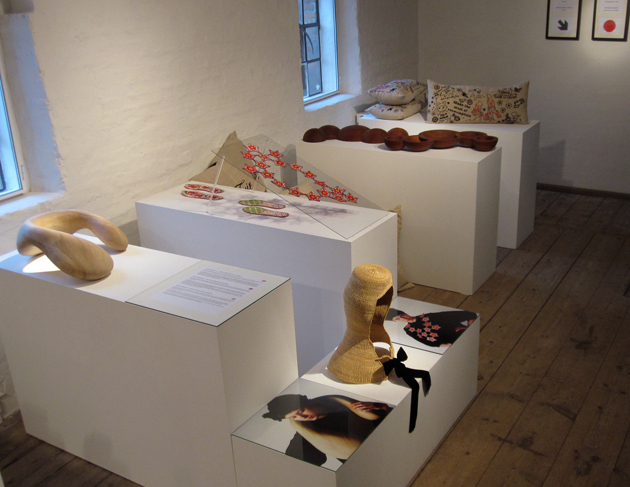 Exhibiting and speaking on Bornholms Center for Art and Crafts, Grønbechs Gård. Oct. 2009. Exhibiting in Fields, Sustainable Products. Sep.2009. FairTrade Designers at INDEX. 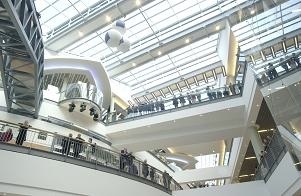 We where chosen as one among other promotion cases to show, what is going on within Danish Design – to improve life, at the moment. Sep. 2009. Exhibiting on Trapholt Museum, Biennalen for Kunsthåndværk & Design 2009. Aug.2009. 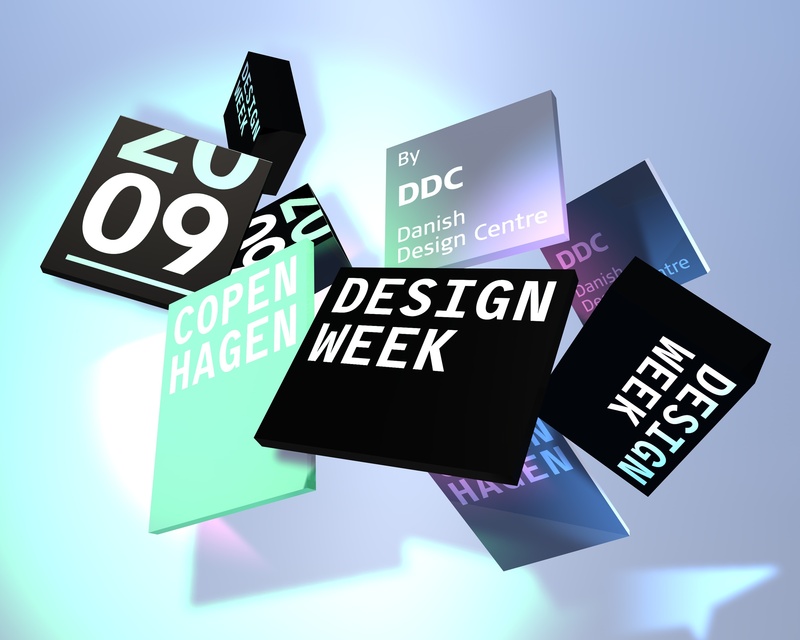 Participating and exhibiting in Copenhagen Design Week, at the Show How exhibition. Mar. 2009. Back in Ghana making prototypes. Jan.2009. In Ghana, starting a design project and workshop with DIPP – Danish Import Promotion Programme, under The Danish Foreign Minestry. Oct.2008. Exhibiting in Shanghai. 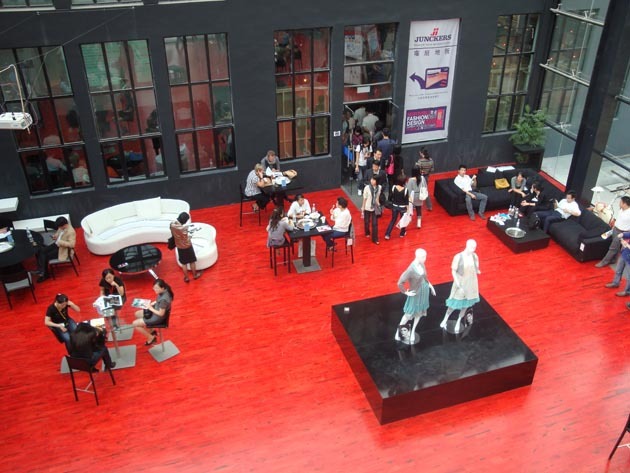 Danish Consulate of General, Sustainable Fashion Fair. May.2008. Exhibiting in New York. The Danish Craft Collection, CC12. Jan. 2008. 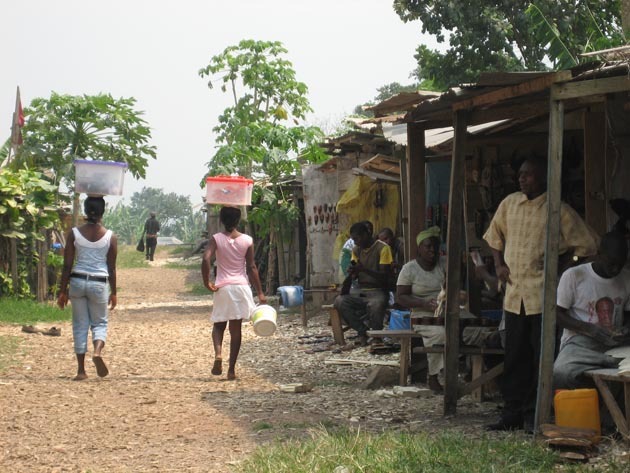 FairTrade Designers are invited to speak at Danish Craft KUR 08. Sep. 2007. FairTrade Designers in China, Yunnan Province. Starts up cooperation with Threads of Yunnan.